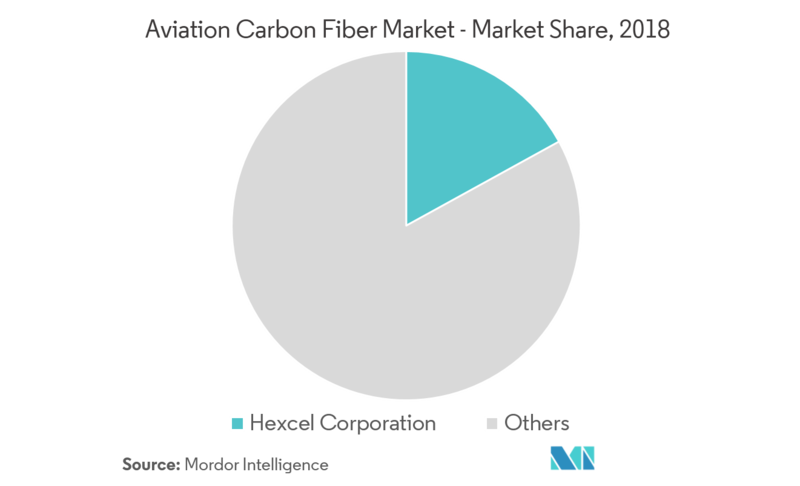 The Aviation Carbon Fiber Market is segmented by Application (Commercial Fixed-wing Aircraft, Military Fixed-wing Aircraft, Rotorcraft), and Geography. The growing aviation industry and the development of new aircraft models are likely to remain as the key growth drivers for the market. Also, the need for manufacturing low-weight, fuel-efficient aircraft that reduce emissions is also driving the growth of the market. Advancements in additive manufacturing techniques are expected to be of great help to the market, by increasing the carbon fiber usage in different components of an aircraft. 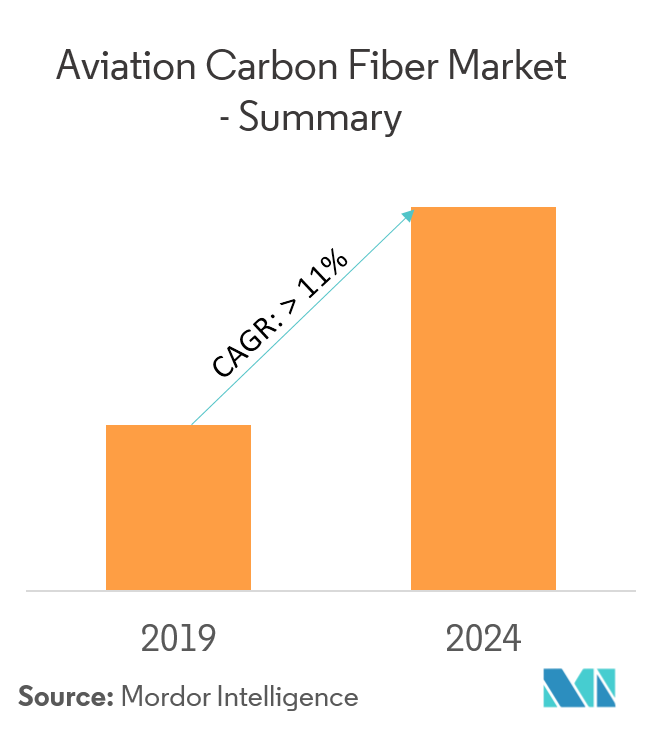 The aviation carbon fiber market is highly consolidated. 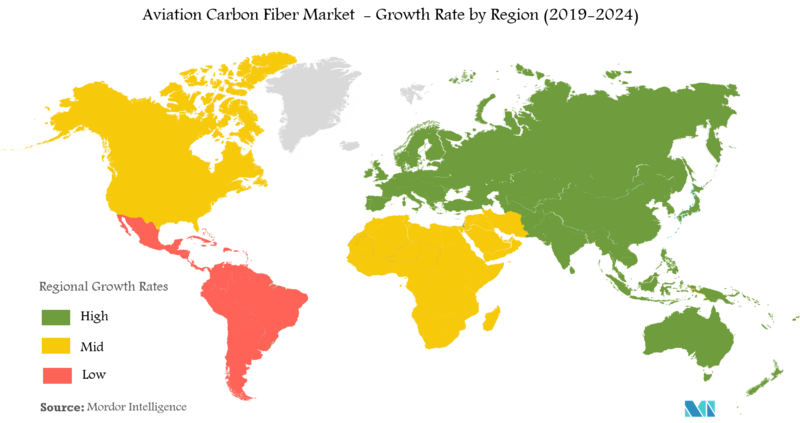 The top four players account for the majority of the market share. The market demand is higher and is expected to increase further in the future. SGL Group, Toray Group, and Hexcel Corporation are few of the market leaders, both in terms of production capacity and revenue. Companies are investing significantly to develop advanced carbon fiber materials, which can overcome the challenges associated with the materials available today. Companies are also collaborating with research institutions to work on advanced materials that can shape the future of materials used by the aviation industry.